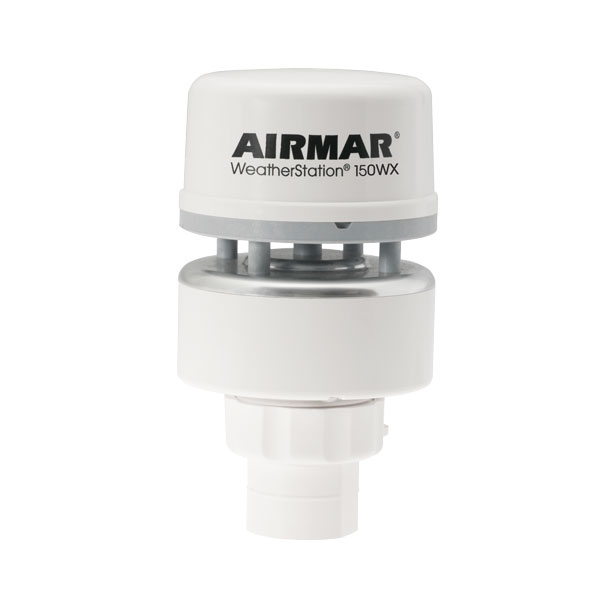 The Airmar 150WX WeatherStation meets a growing need for real-time, site-specific weather information. 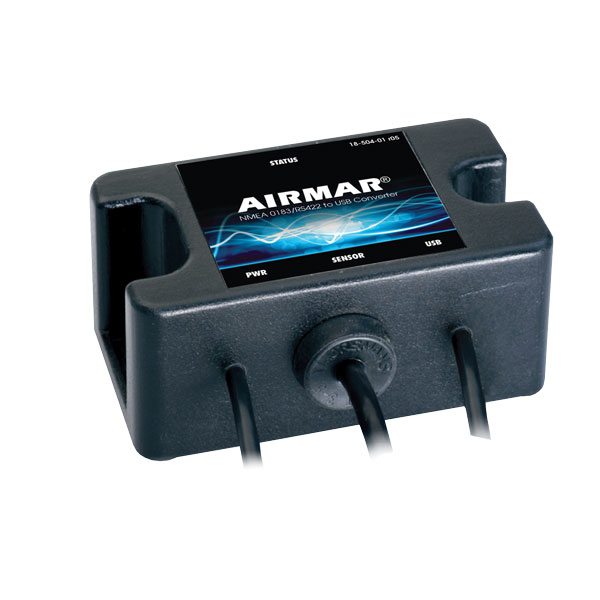 For moving applications where true and apparent wind are different, the 150WX includes additional sensors such as a 10Hz GPS, solid-state compass and tilt sensors. The 150WX features configurable RS422 and CAN BUS digital data outputs, providing unparalleled versatility for nearly all weather monitoring needs.